The nonprofit sector plays an instrumental role in responding to community needs not met by the market or the public sector.  A combination of state and federal grants and contracts, individual and corporate donations, and grants and gifts from philanthropic organizations supports the sector. Nonprofit organizations’ ability to engage in the work they do to meet community needs is dependent on philanthropy. The 2015 Assessment of Needs and Priorities in Clark and Floyd Counties included a survey of area nonprofit community service providers. The nonprofit research instrument included the core survey completed by all respondents, as well as questions on funding challenges, and on gaps and overlaps in both funding and services in Southern Indiana. The below 2017 report presents findings from the nonprofit survey with attention to areas where nonprofit executives reflect distinct perspectives from other business and community leaders or from residents, and findings specific to the challenges of the nonprofit sector. 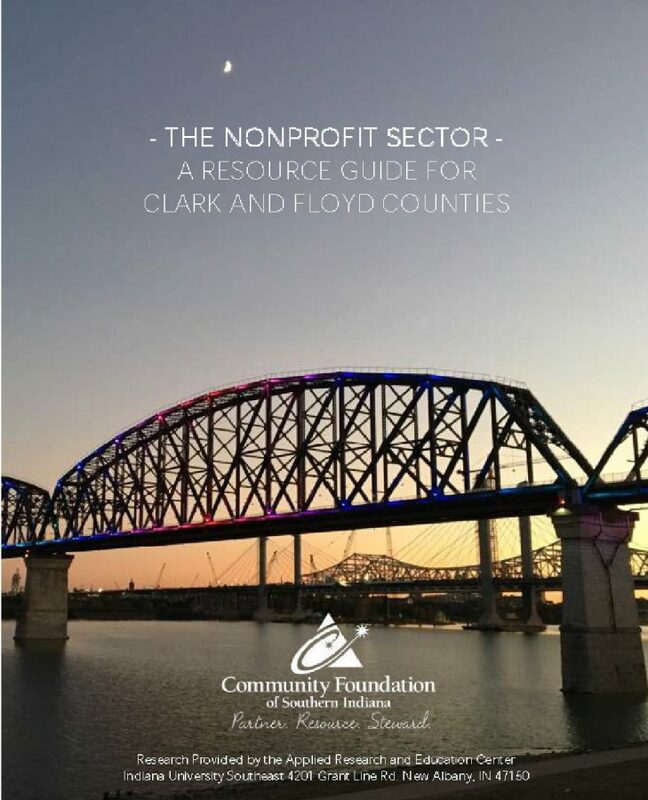 The report includes information on local nonprofits’ needs, gaps and overlaps as well as a comprehensive listing of area nonprofits based off their area of focus.